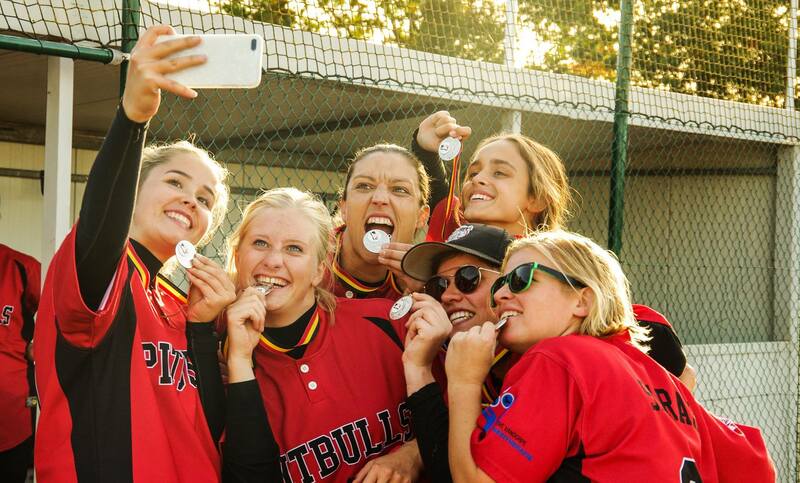 Afterburners win the Belgium Cup Slowpitch 2018. 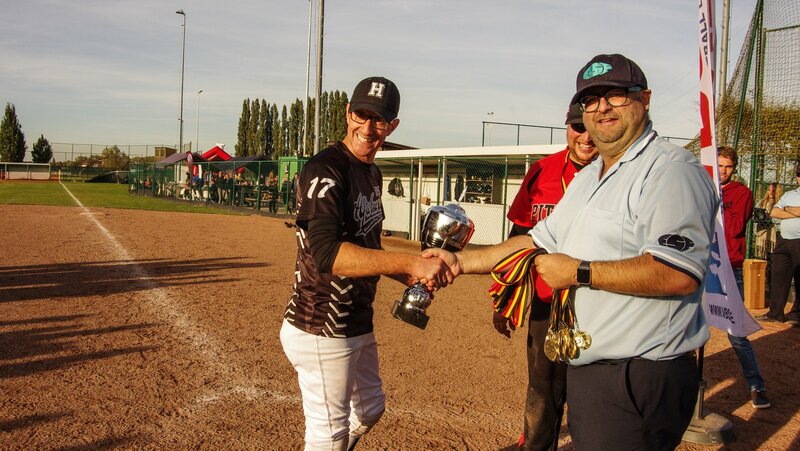 The Heist-op-den-Berg Afterburners have won the first edition of the Belgium Cup Slowpitch this Saturday, September 29th 2018. 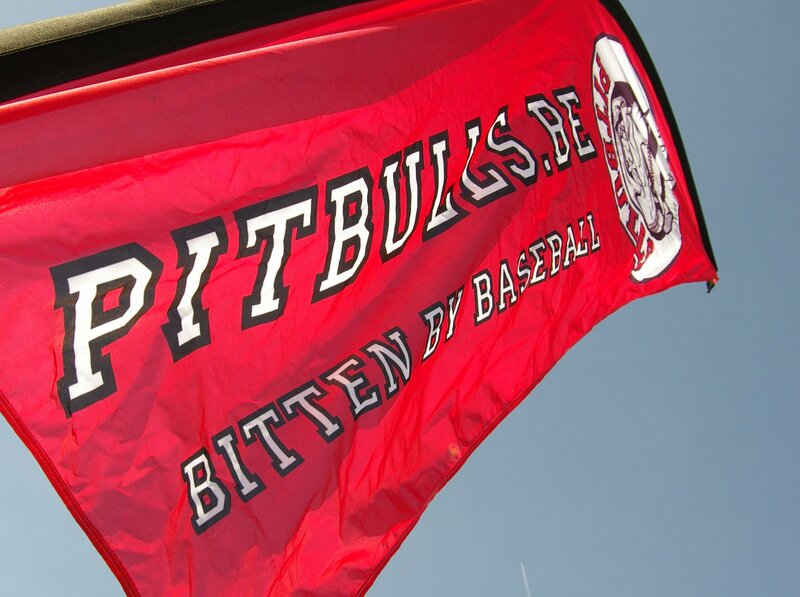 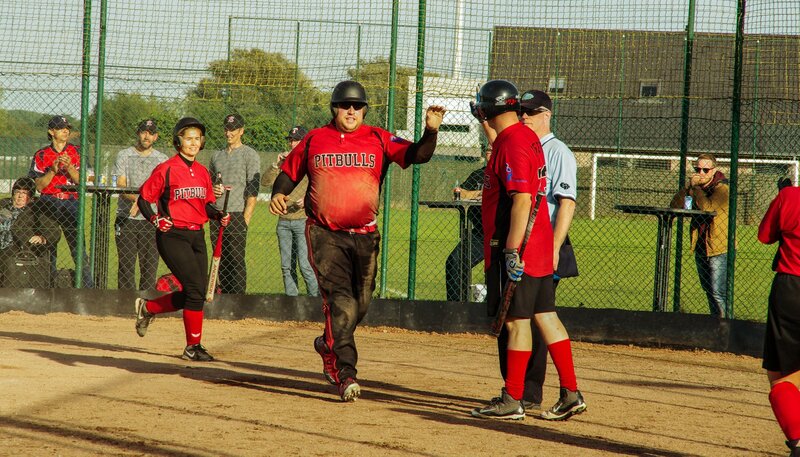 They won the final against Wielsbeke Pitbulls in a well-organized tournament with a spectacular Finals day in Wielsbeke. 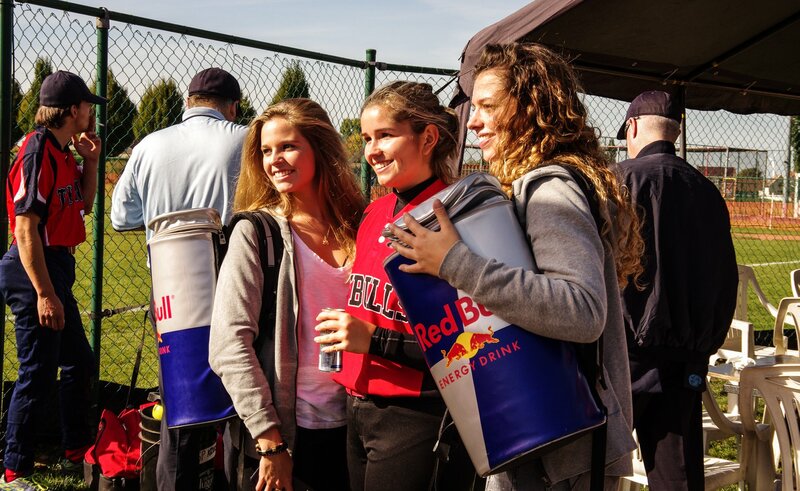 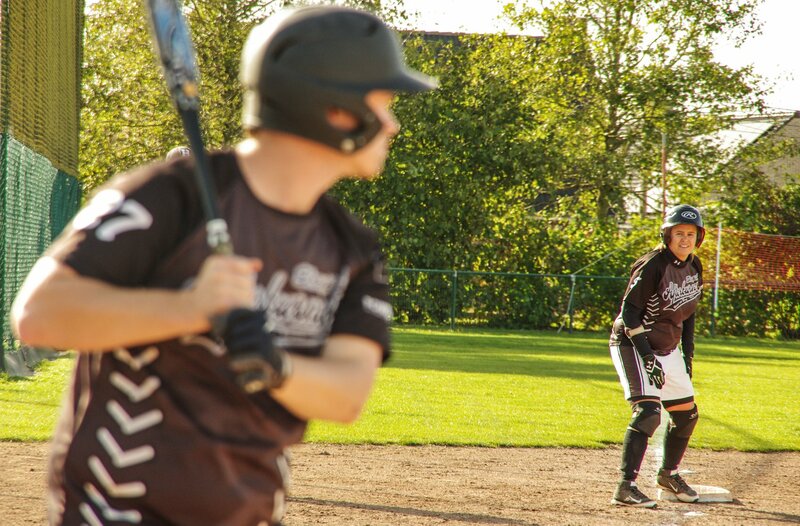 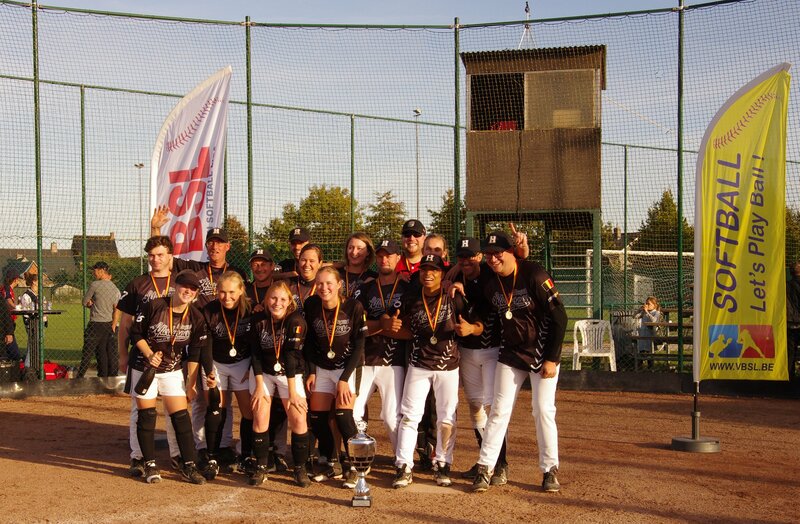 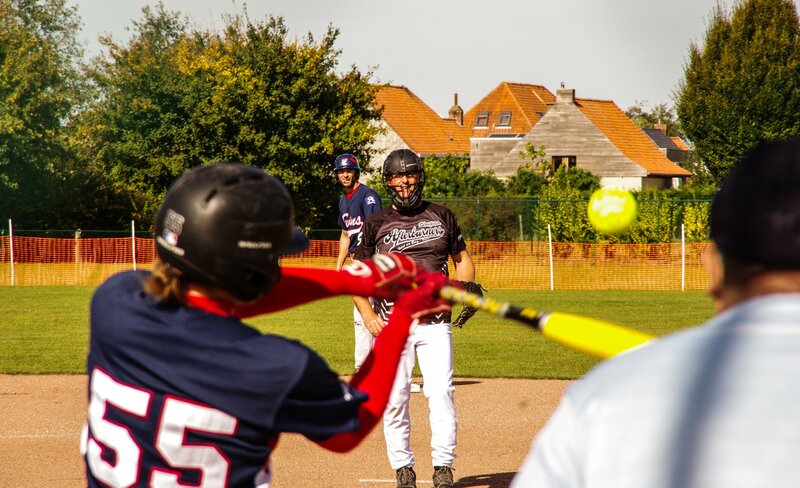 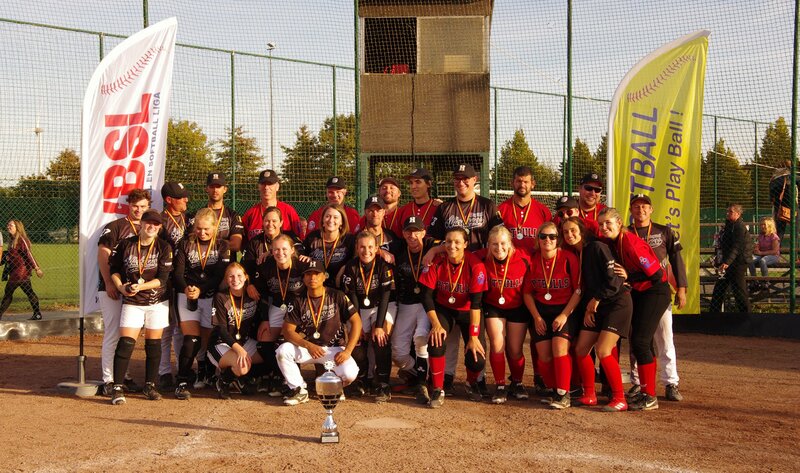 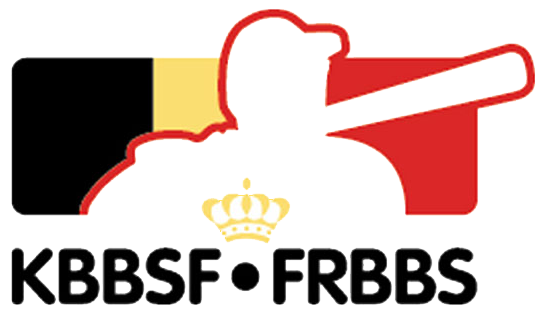 With this victory the Afterburners were crowned the first winner ever and received a grand Belgium Cup and an European Ticket to boot for the ESF / ESSL Supercup Slowpitch. 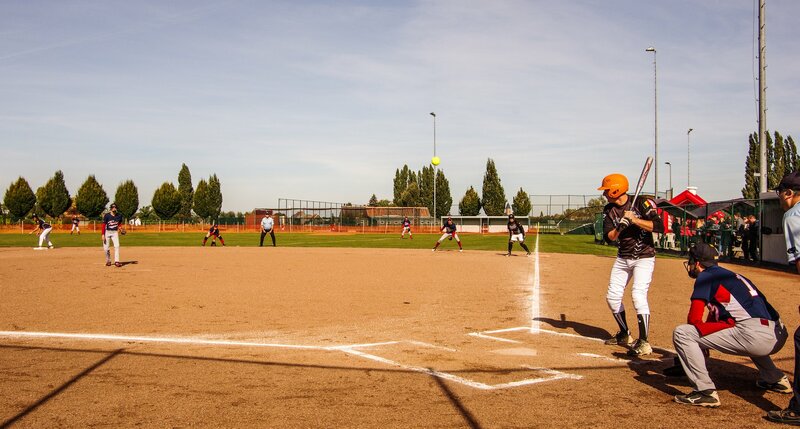 At the moment Slowpitch is the fastest growing sport within the VBSL. 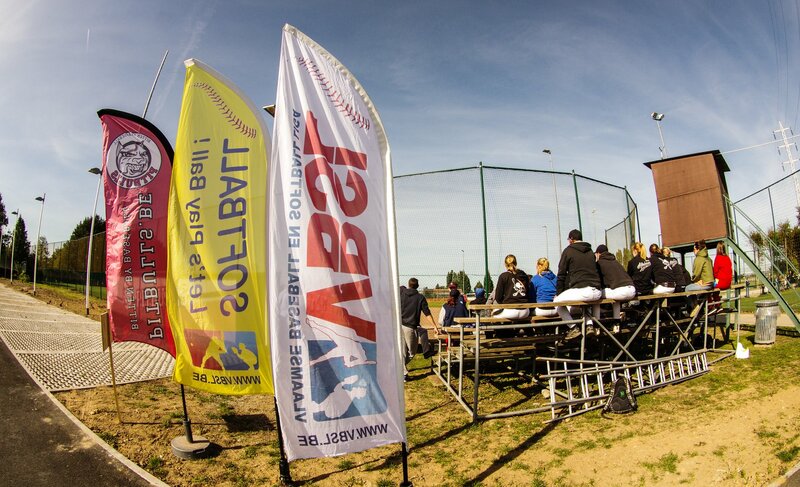 Especially Coed. 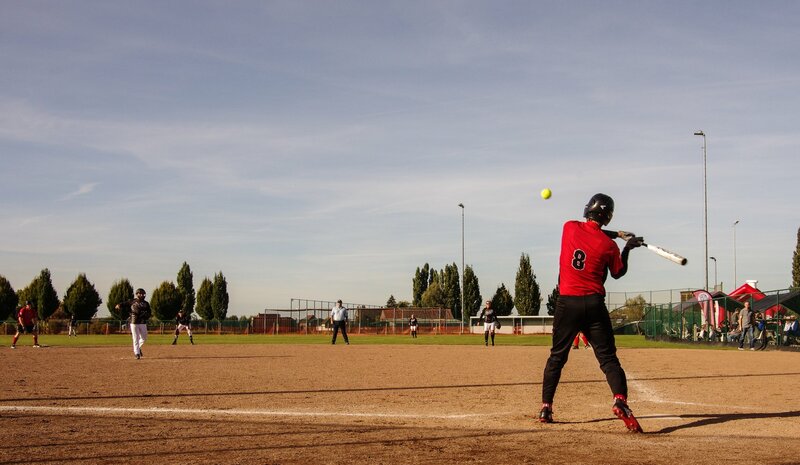 This an ideal and fun sport for both beginners and experienced players as well. 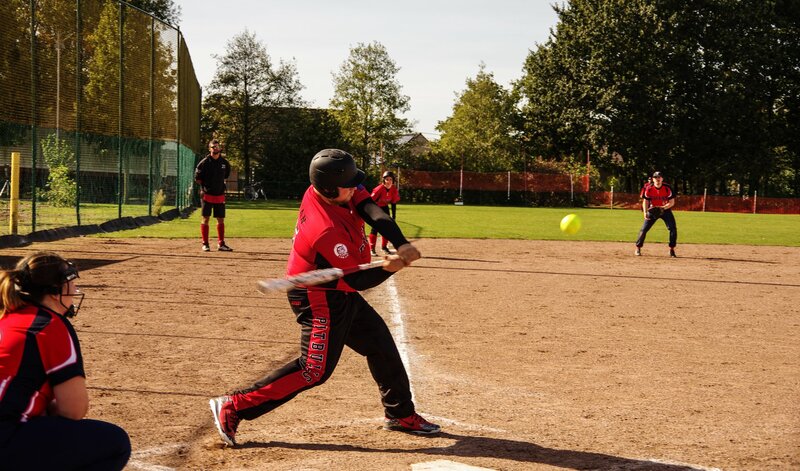 This explains why Slowpitch is much loved among young players and “the young at heart”.